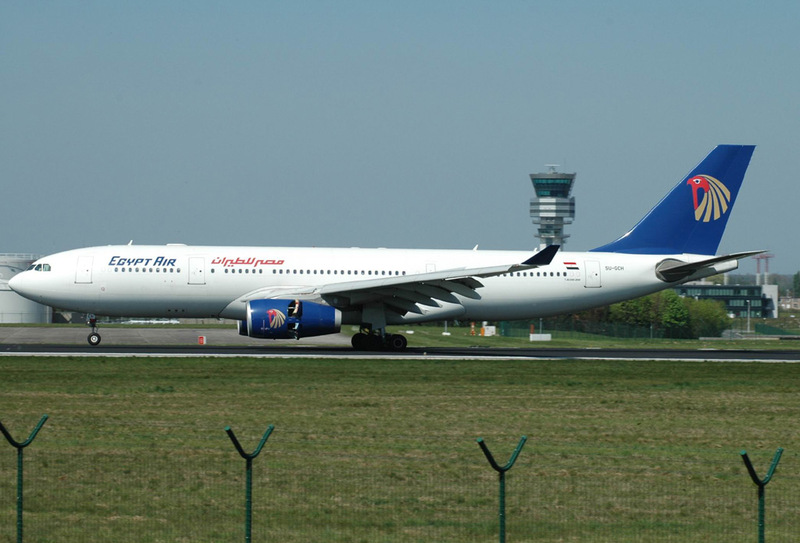 Fondée en association avec Airwork Company sous le nom de Misr Airwork. 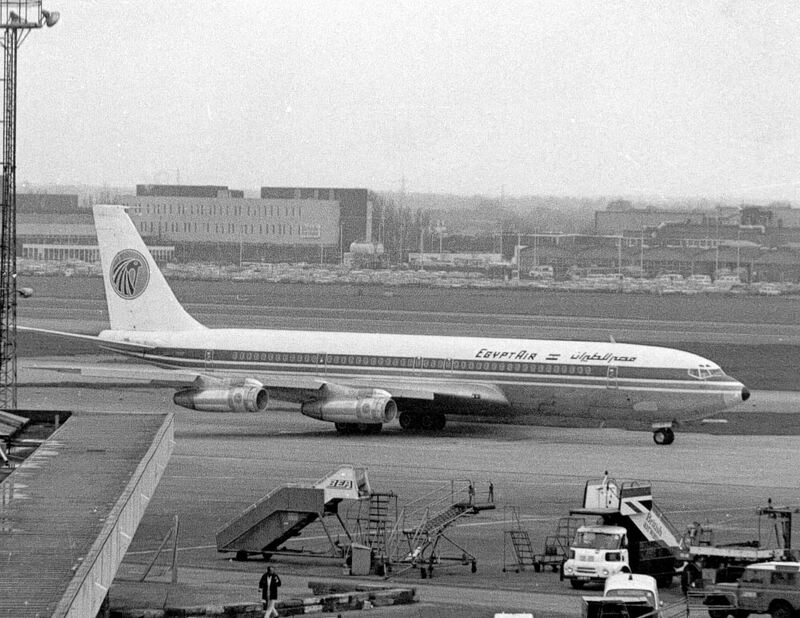 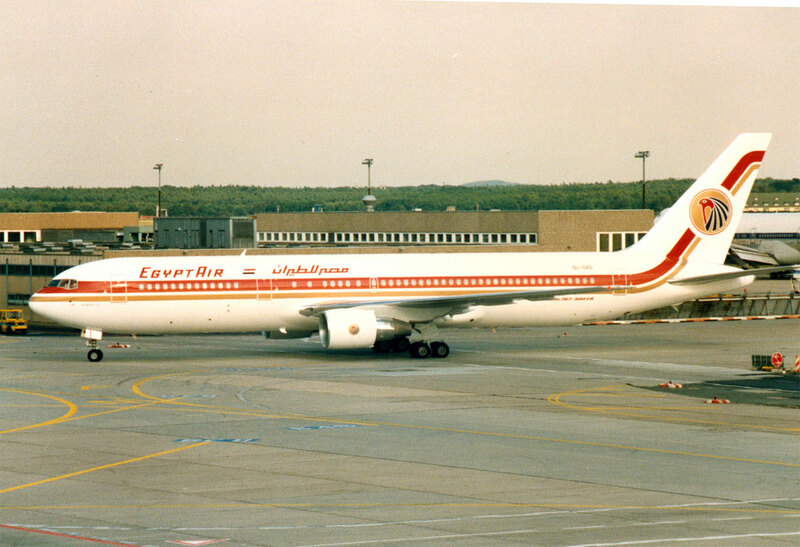 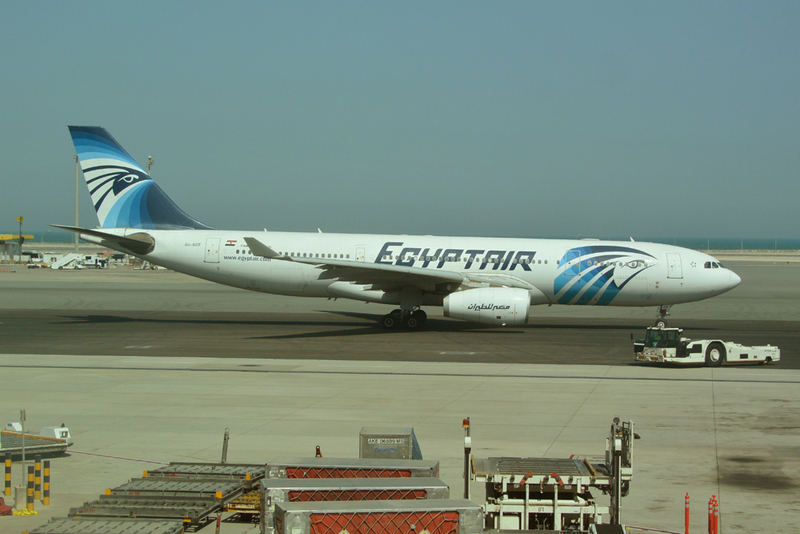 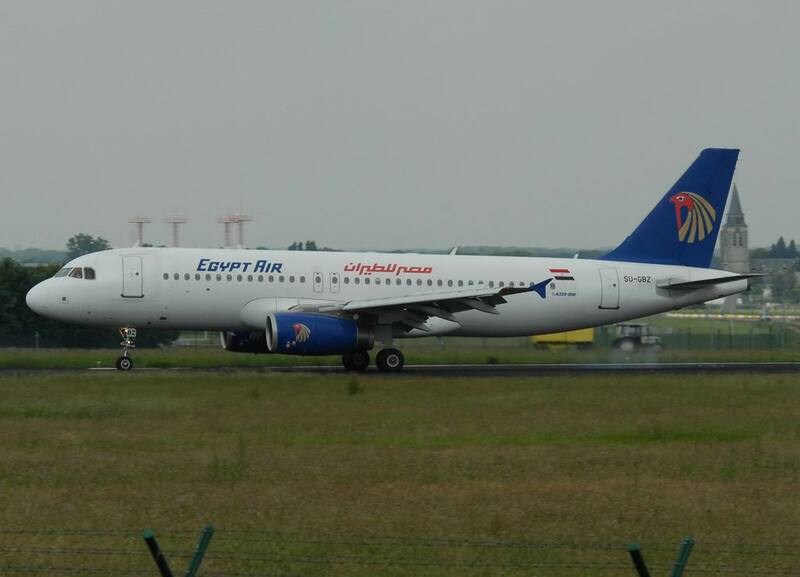 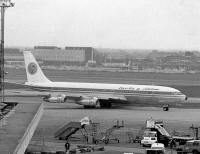 Elle fut rebaptisée Misr Air en 1949 et Egyptair en octobre 1971. 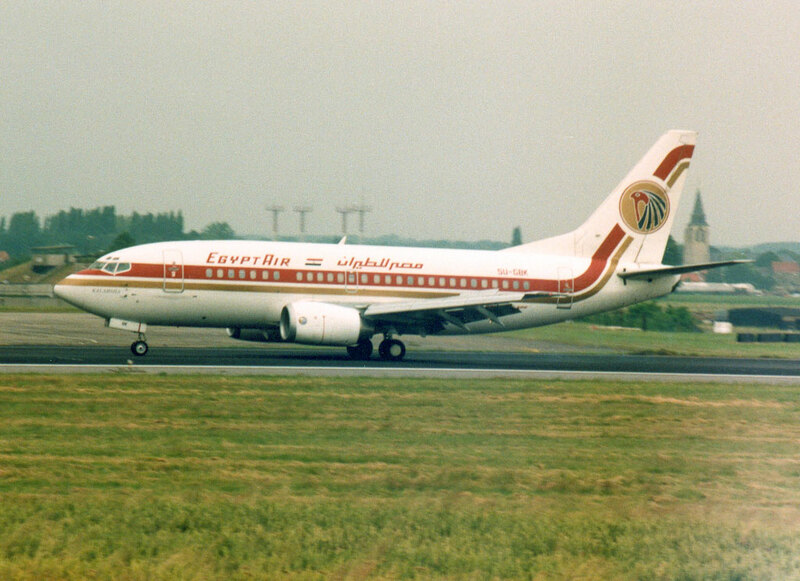 En 1992, elle fonda Shorouk Air en collaboration avec Kuwait Airways. 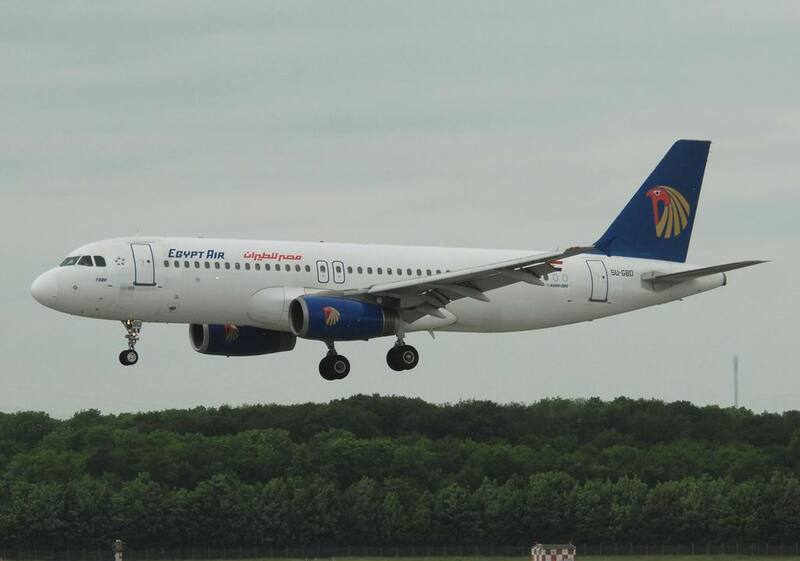 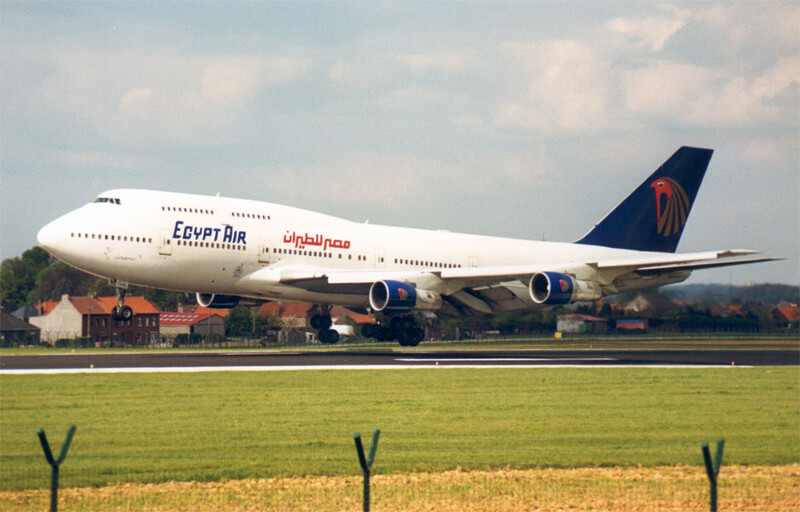 Established in association with Airwork Company under the name of Misr Airwork.The name was changed to Misr Air in 1949 and to Egyptair in October 1971. 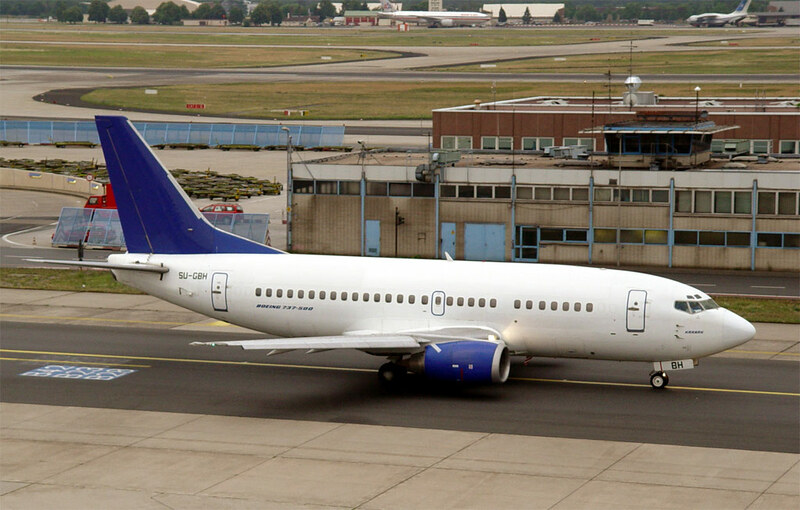 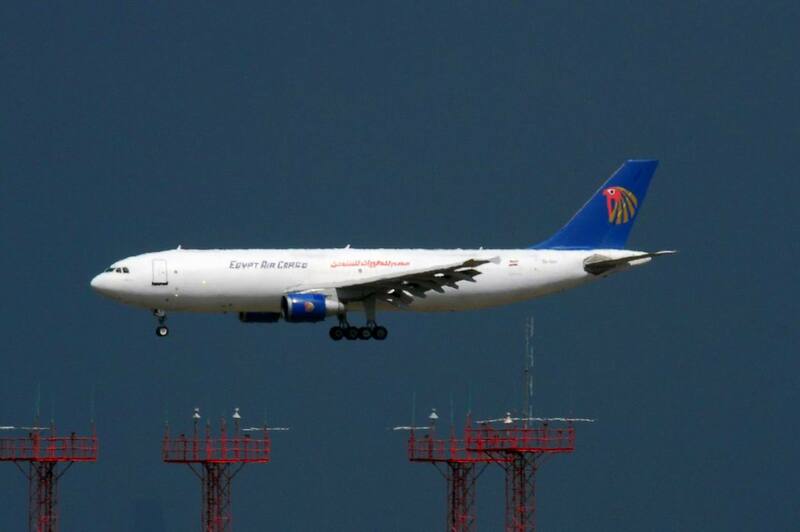 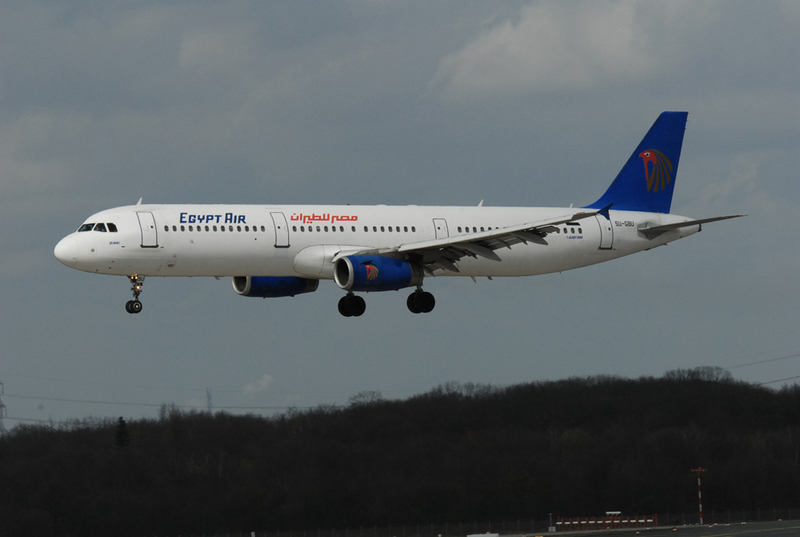  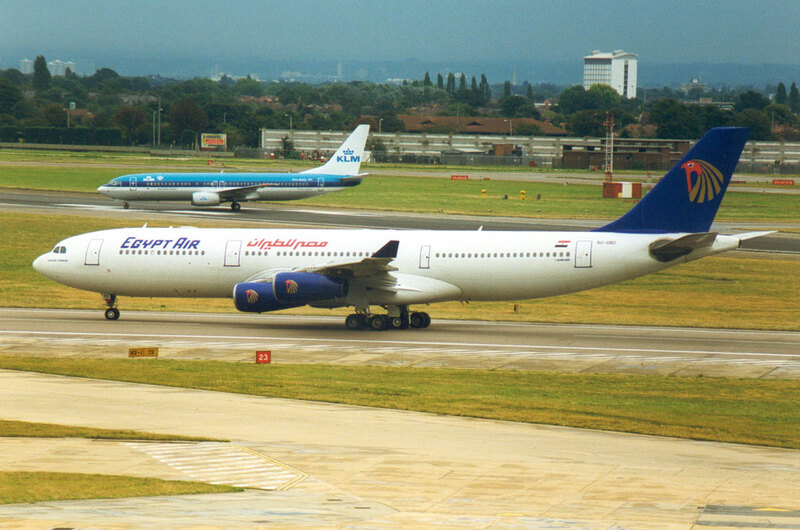 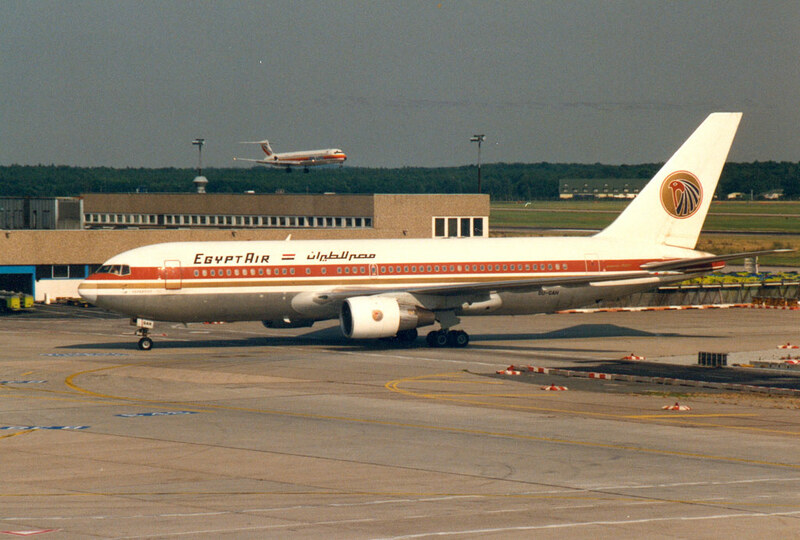 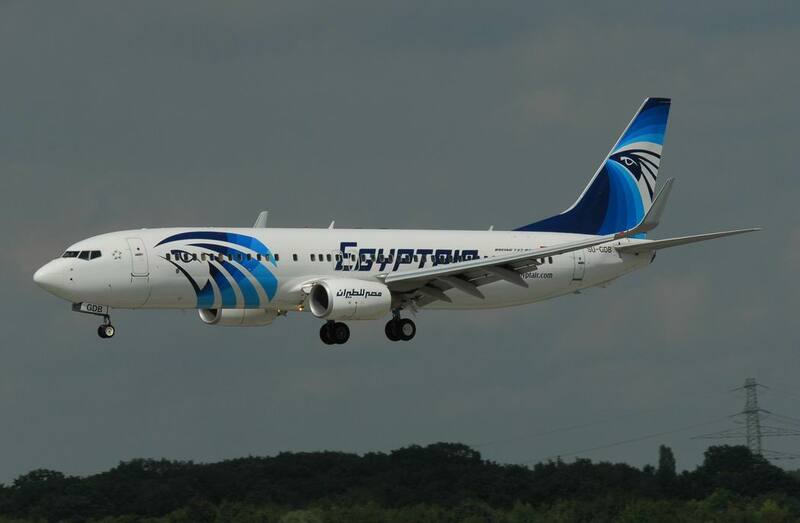 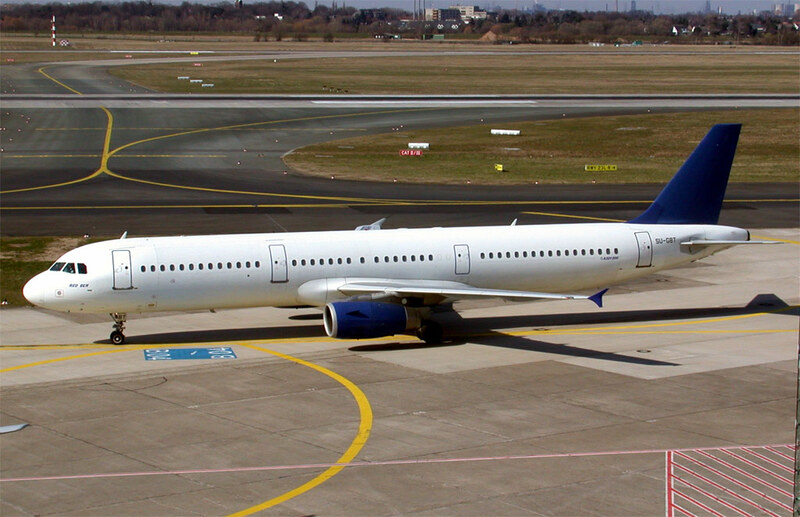 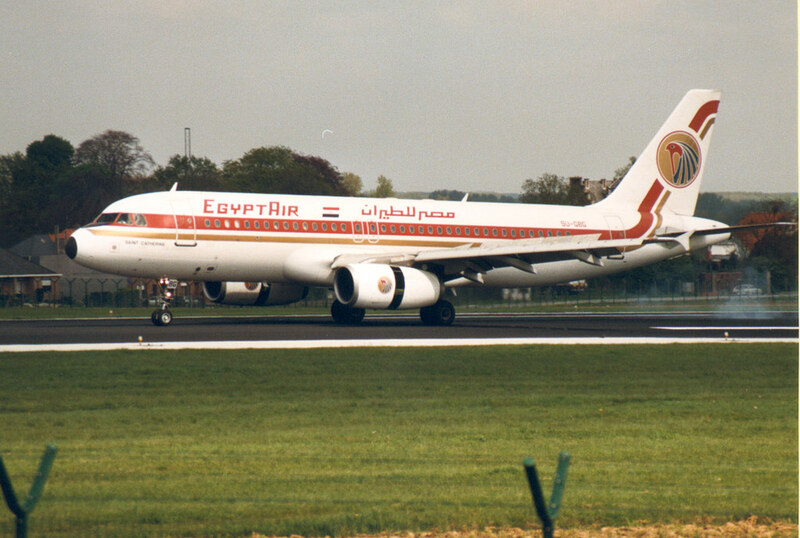 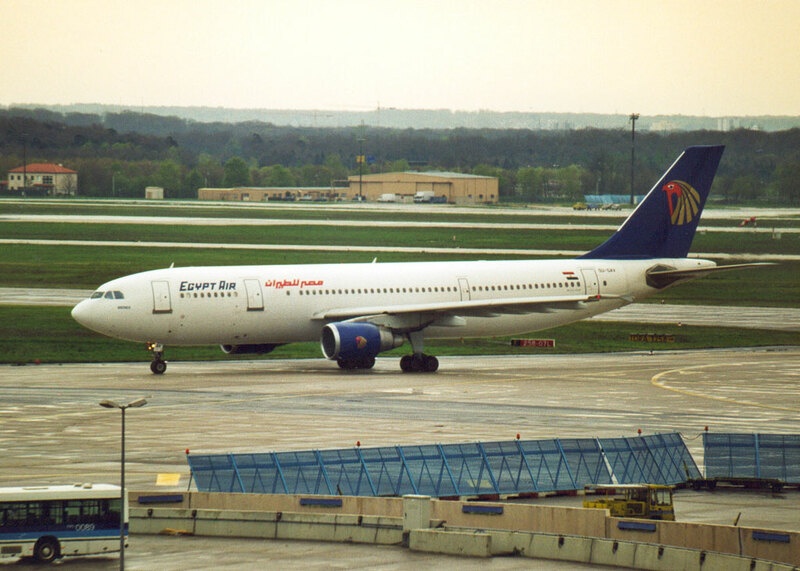 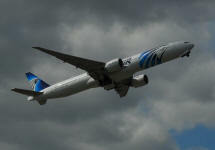 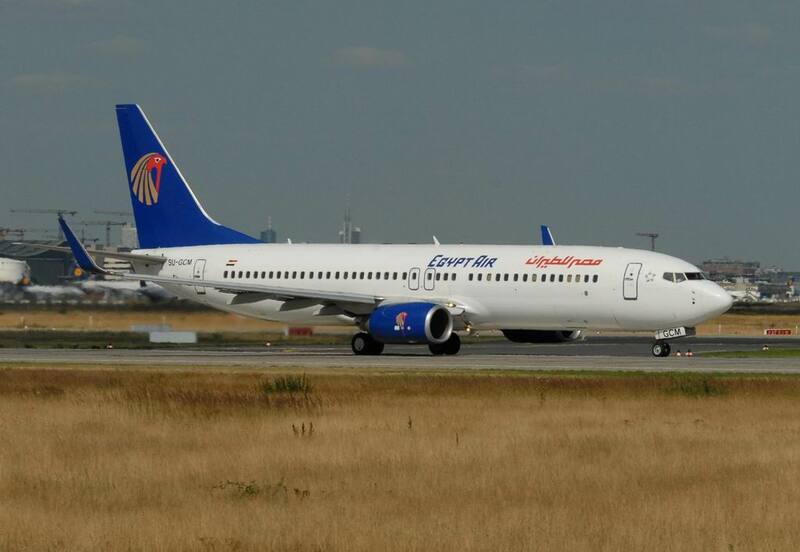 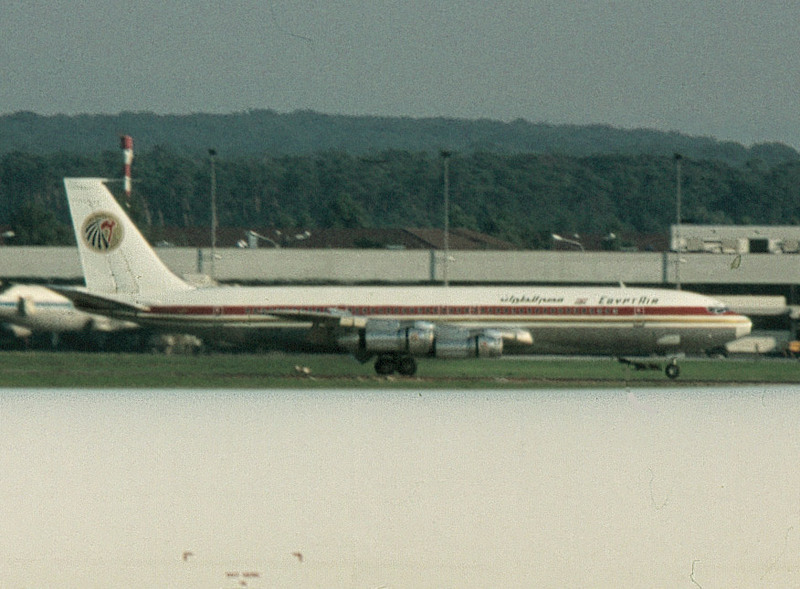 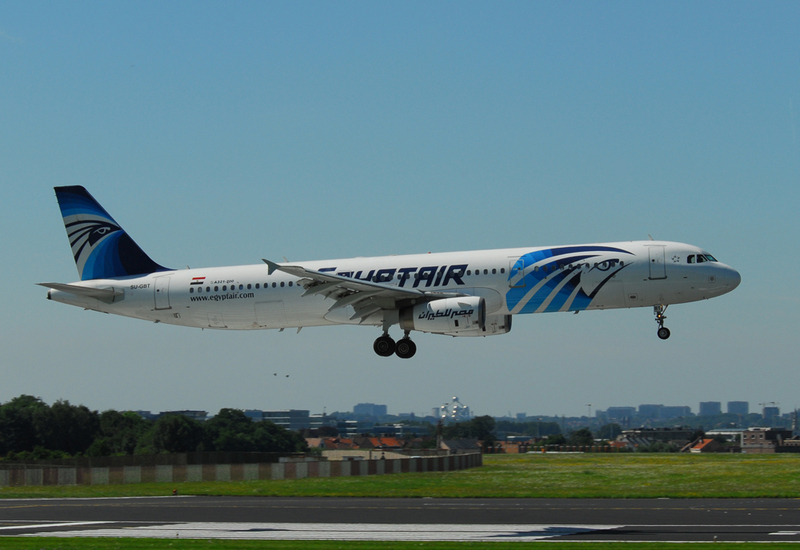 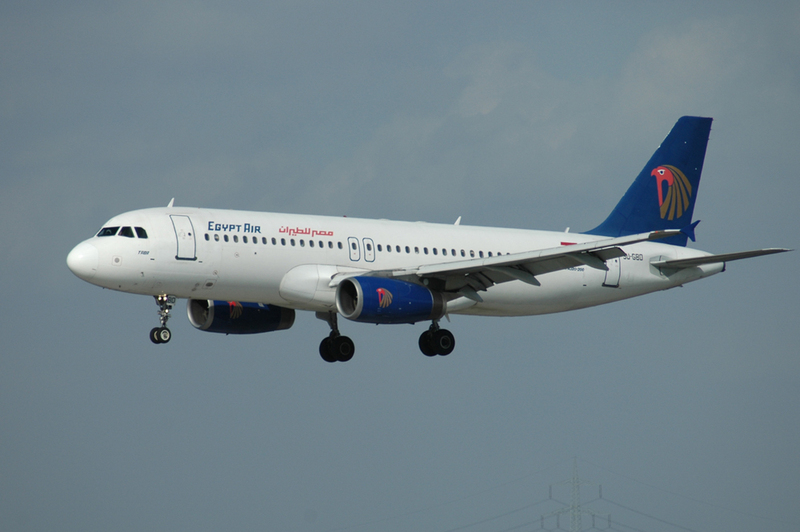 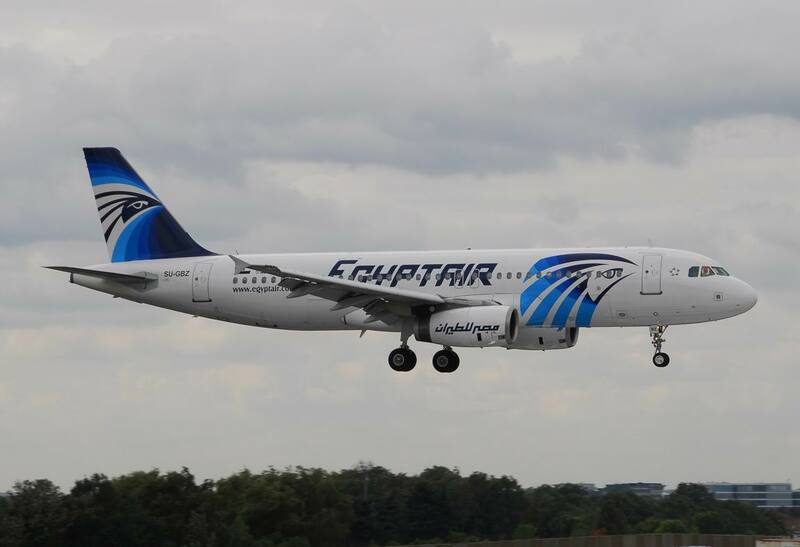 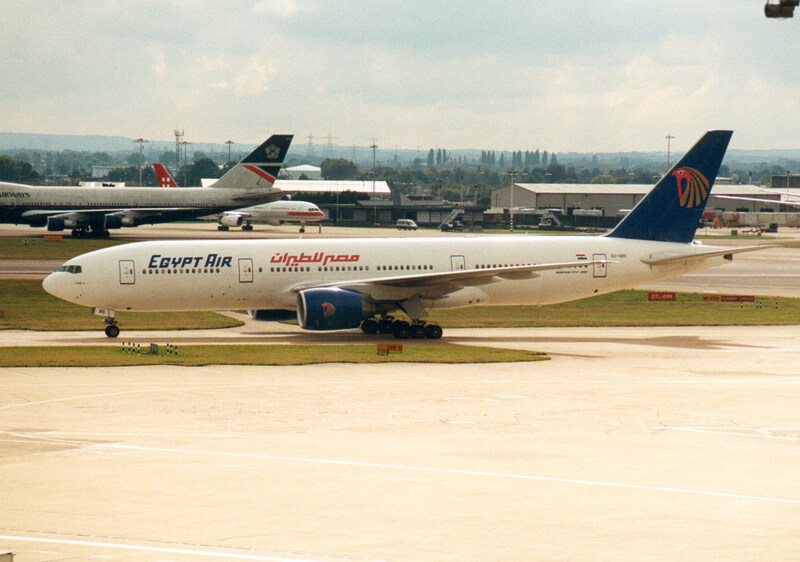 It founded Shorouk Air as a joint venture with Kuwait Airways in 1992.